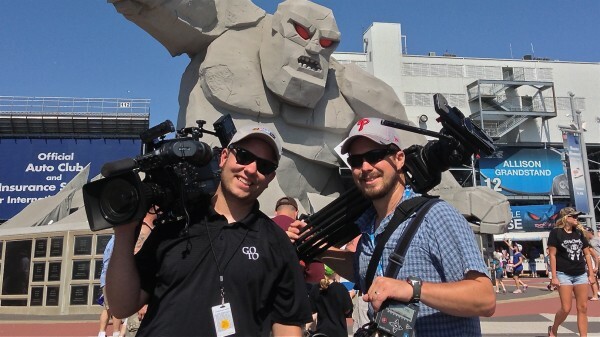 Our six-week journey with TNT’s NASCAR Summer Series started here at Dover. 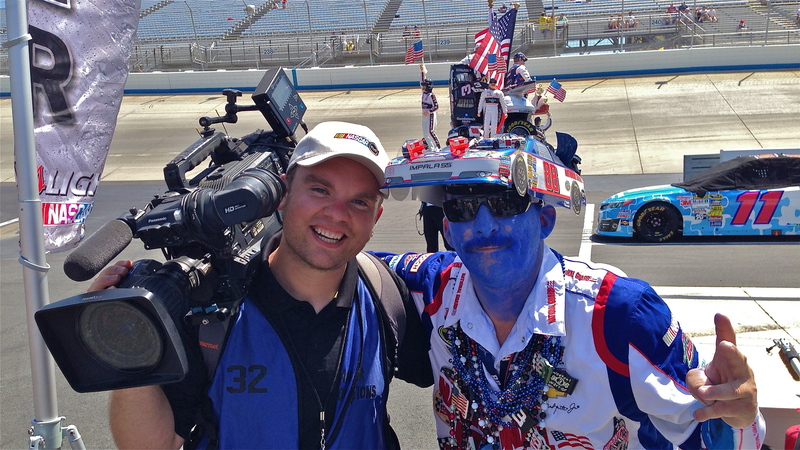 I recently spent six weeks on the road for TNT shooting features for their NASCAR pre-race show. 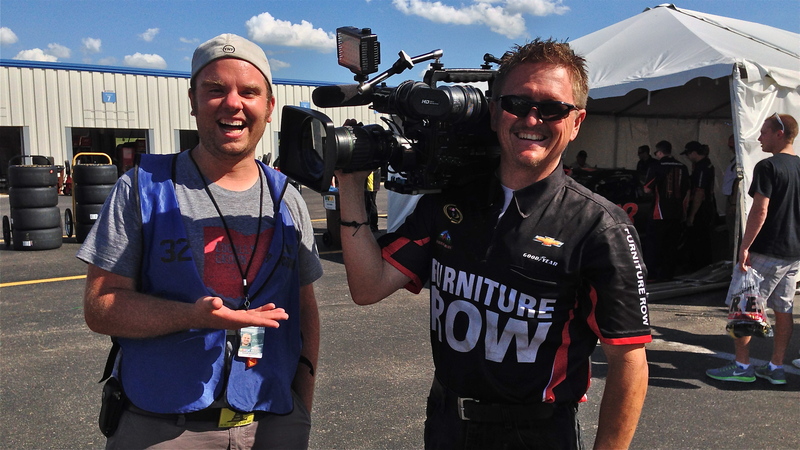 If that wasn’t cool enough, I also got to work along side GTT Charleston DP, Dave Baker. AND just when I thought it couldn’t get any better it turns out the gig involved spending each week with one NASCAR driver and seeing what their lives are like when they aren’t at the track. 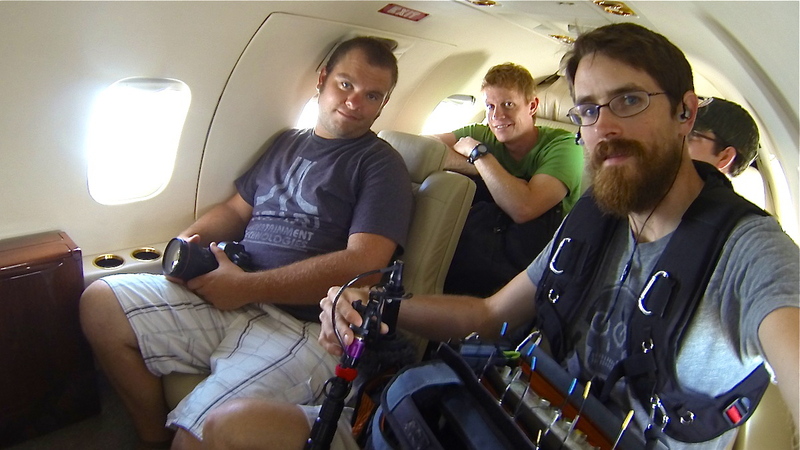 Armed with some super cool gear, Dave and I hit the road. I met “Tony NASCAR” along the way too. Who’s Tony NASCAR? I have no idea but he does have a Facebook page. Seven races, six weeks, six drivers, two DPs, two producers, one audio guy, and a ton of air travel best sums up this adventure. This was such a travel intense gig, it’s hard to know where to start this blog. I guess I’ll just start at the beginning. 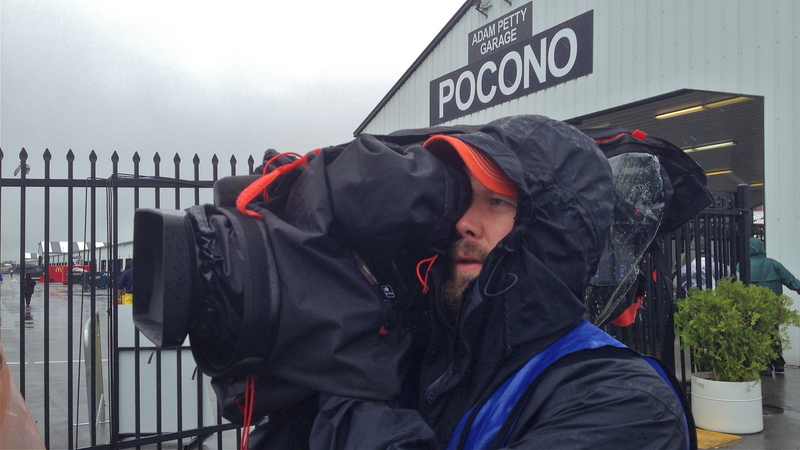 Our mission was to capture the essence of what our NASCAR driver of the week does between races. TNT called these pieces “All Access” features which tied into the whole theme of their race coverage. 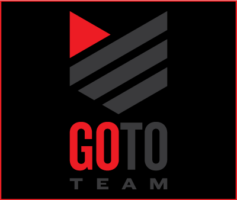 The end result was that not only did we get to see how six NASCAR drivers spent their week we also got an insider glimpse into the personality and priorities of these drivers. As a life long NASCAR fan it was like experiencing heaven for six weeks. We used a lot of different gear to get the job done. Our primary camera was the Panasonic HDX-900 with a Nano Flash attached. We were shooting 1080p -24p. This was a super run-and-gun shoot so the HDX-900 was a perfect choice. 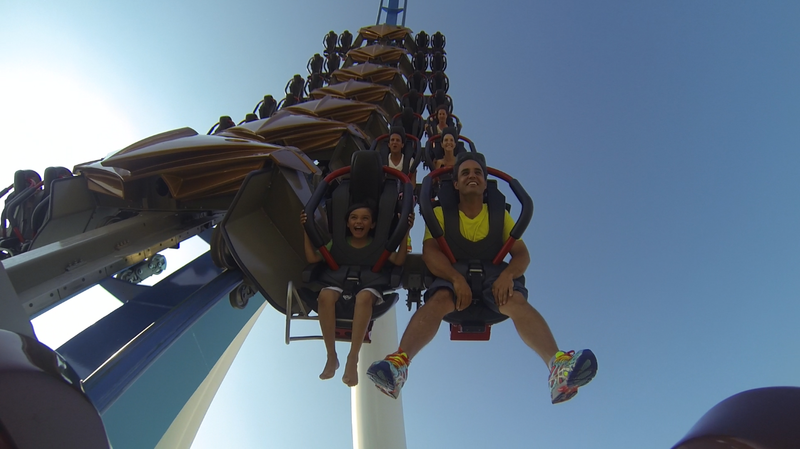 For specialized b-roll and sit down interviews we used the Sony F3 and the Canon 5D. We also used the Hero 3 Go Pro for various shots inside the racecar and in other interesting spots. To really kick the production up a notch we also put the MYT Slider to good use. 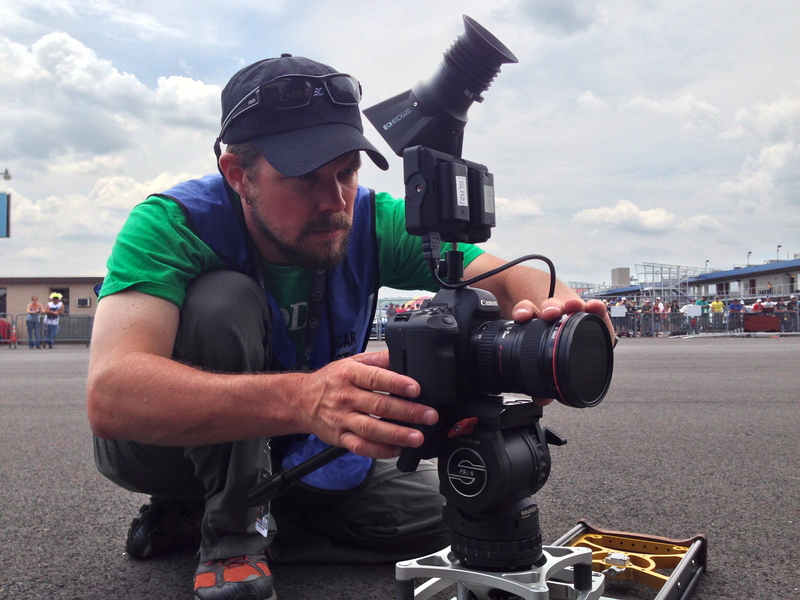 Dave Baker rocking it on the MYT Slider at Michigan International Speedway. Dover was our first location. Denny Hamlin was our first driver. Wait, I should stop for a second. I wish I could give you a play by play of our six-week adventure but I would end up writing a book. Instead, consider this a highlight reel of some of the coolest things that happened during an already super cool six-week shoot with TNT. Michael McQueen (audio guy), Dave Baker, Alix Jones (producer), and I pose in front of Tripple 7 jet engine. 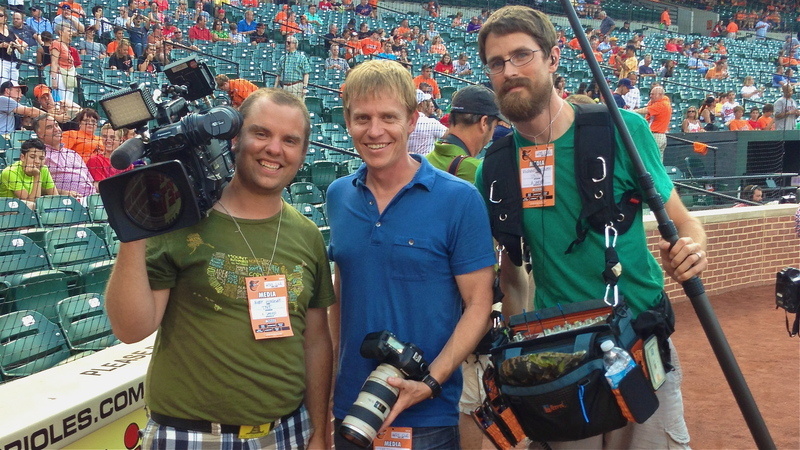 My self, Lee Shelton (producer), and Michael McQueen (audio guy) before first pitch at Camden Yards. 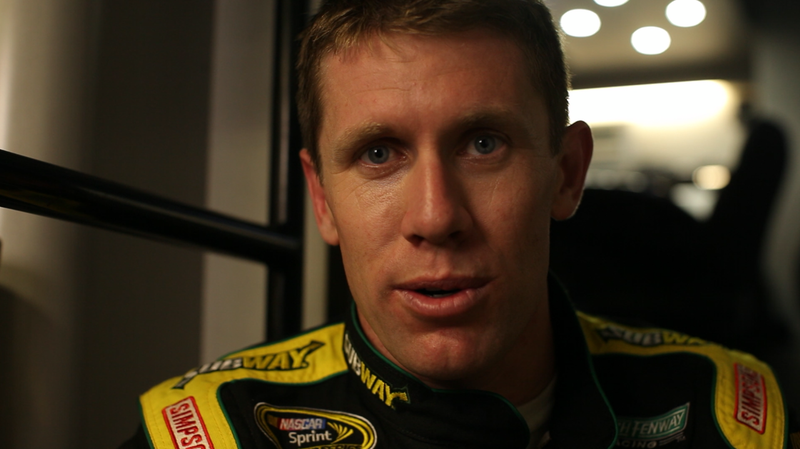 Interview with Carl Edwards in his hauler. The last driver we followed was Marin Truex Jr. Martin may be one of the most down to Earth guys on the circuit. After an unfortunate wreck at Daytona we met up with Truex in Charlotte. We spent the day fishing with the driver and his trusty dog. From there we followed Martin as he visited some cancer patients at the local children’s hospital. 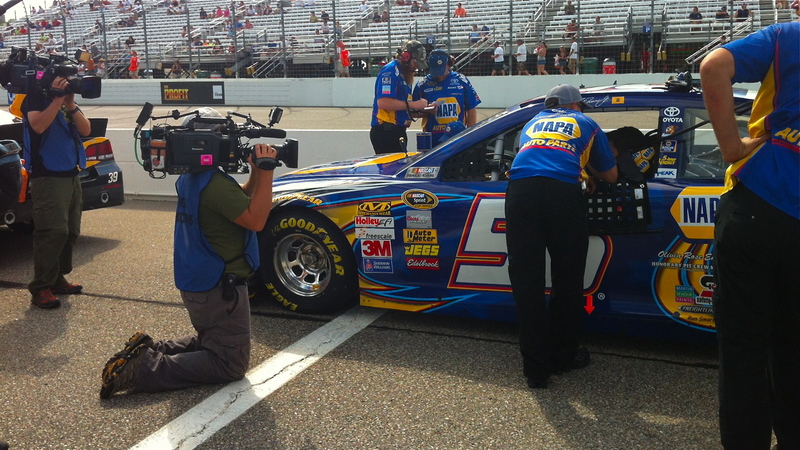 Our journey concluded with Truex at New Hampshire Motor Speedway. We filmed him and his team as they prepared for Sunday’s race. After the final practice we officially wrapped with TNT. Here is a link to the final all access feature: All-Access with Martin Truex Jr.
Dave and I shooting Martin Truex Jr. waiting to qualify. One of the best things about this experience was that we got to know members of the race teams as well. Caught a ride on Kurt Busch’s private plane. Sweet! It wasn’t all clear skies and sunshine. We got a little wet too.